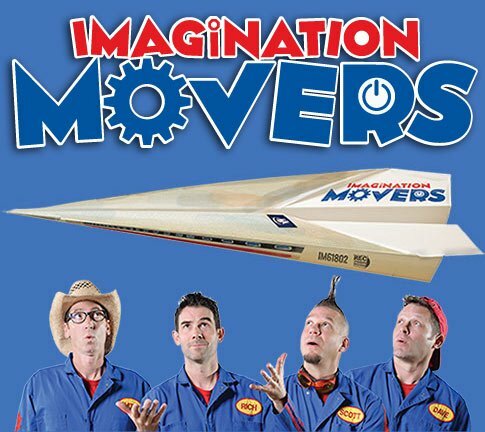 The Imagination Movers are taking over Sirius XM Kid's Place Live this weekend, July 10-12, 2015. 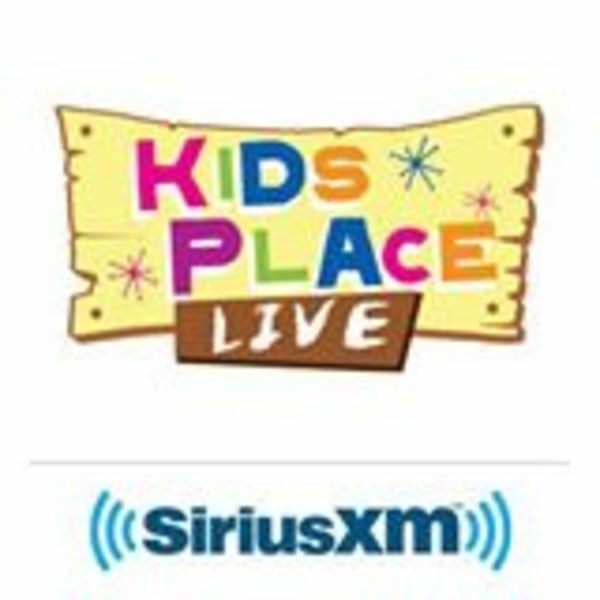 Catch the Movers Licensed to Move Special this Friday, Saturday and Sunday on Sirius XM, Channel 78. Be sure to THANK them for supporting the Movers with an email, tweet or post on their Facebook page. Oh, and make sure to REQUEST all your favorite Mover songs.